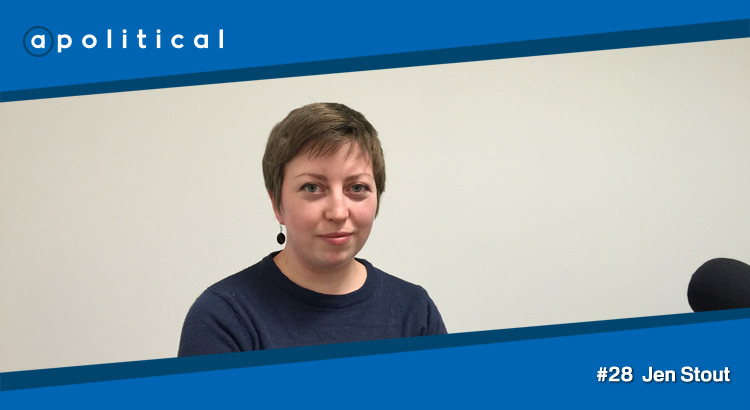 In Episode 28 of Apolitical we speak with Jen Stout, a co-ordinator of the Scottish Land Action Movement. We chat about her interest in land reform, what it could mean for the people of Scotland and try to understand what constitutes a “Mugabe-style land grab”. • How people interested in land reform can contribute to the debate.